Who doesn’t know Uber? 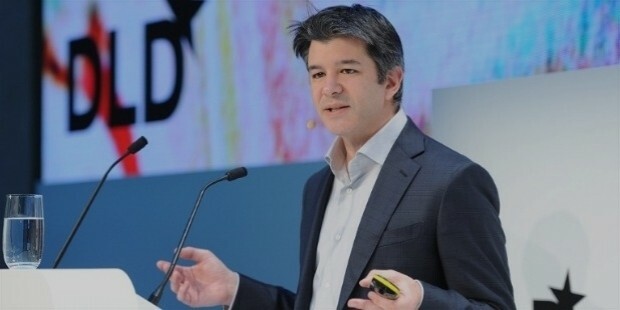 Uber became an instant hit from its very inception and the model has spread to many locations around the world. 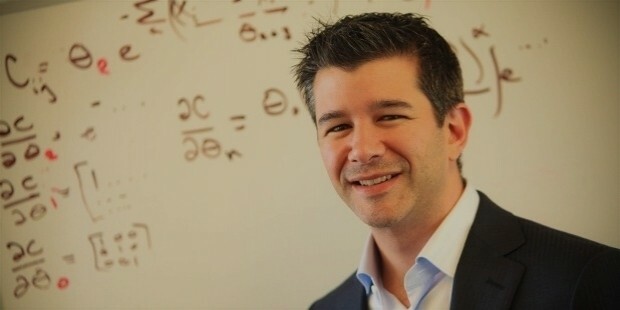 And the man behind Uber is the young entrepreneur Travis Kalanick. 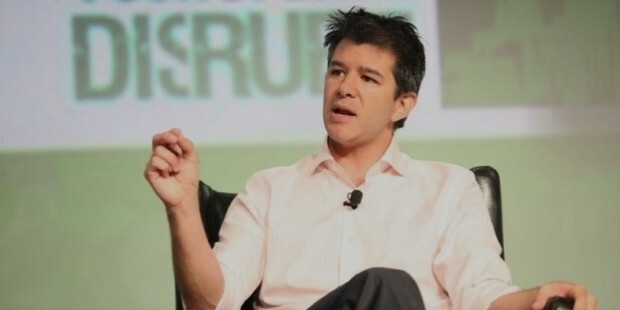 Travis Kalanick is an American entrepreneur and the co-founder of Uber. 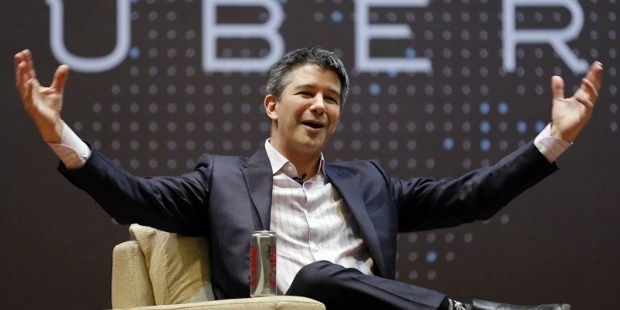 At 39, he is ranked at 290 in the Forbes list of 400 Richest Americans in 2014. His estimated worth is $6 billion. 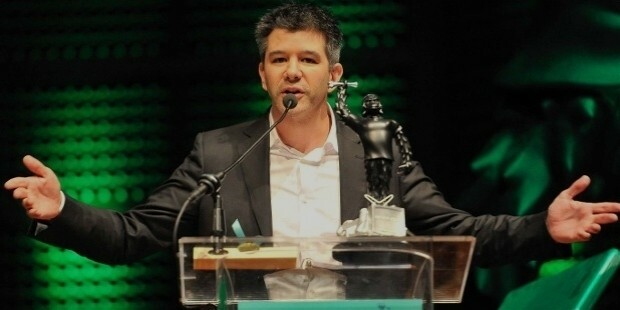 There is a lot we can learn from Travis Kalanick and the height of success he has taken Uber to. One of the many factors for any business venture to be successful is the passion that one holds for it. If you set up a business which you are passionate about, no matter what scale you start at, you are sure to reach heights of success, as your passion will be your driving force. Any business that is successful is a result of the passion for it. If you want to make your business a success, give options to people that solve their problems. 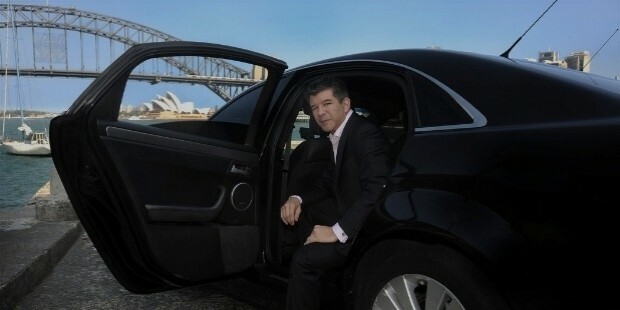 Uber was started because there was a lack of cabs in Paris and that is how the idea came to Mr. Travis and he turned it into a success. If you strive to solve problems and make it easy for your customers, you are sure to attain success. Customers are loyal to convenience and price. Give it to them. One of the major reasons why many businesses around us fail, especially start-ups, is because they get demotivated by failure and give up. But it is important to keep in mind that failure is also a part of life and for any business to be successful, one must learn from their mistakes and move forward. Don’t let your mistakes hold you back or deter you. It is important to determine how hard is the problem for which you are trying to provide a solution. The greater the degree of the problem, the easier it becomes to be successful if you are able to provide an effective solution, keeping consumers in mind. For any business to be successful or to be successful in anything in life, do not be afraid to start small. 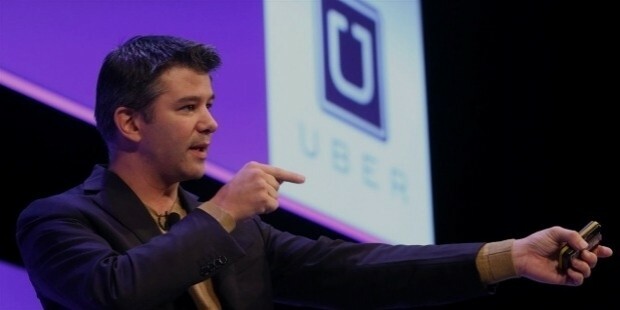 When Uber was started, it was just a 4-persons team and one small office in San Francisco. 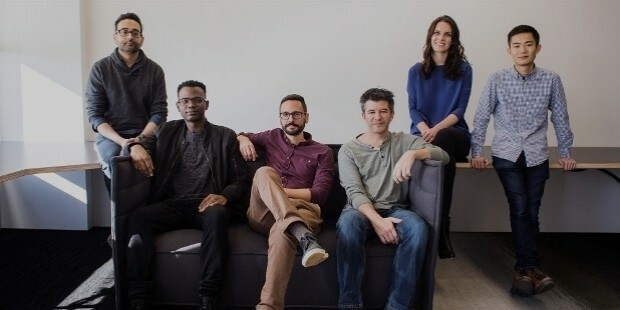 But with time and consistent efforts, passion, and dedication, today Uber is one of the most successful start-ups around the world. There are a lot of start-ups and business ideas that come into place and vanish as quickly. What customers are looking for is creativity and innovation. Do something which people did not imagine of. Get them talking about you and your magical ideas. People talking and getting inspiration from you is one sure shot sign of your success. Ideas which help them earn money, save money, or give them value for money is what customers are looking for. Nothing comes easy in life and there is no guarantee of success. In the end, it is all about how much you believe in yourself, your ideas, and the risk you took. It's gain for some and loss for some. But unless you don’t take that risk, you won’t know what’s in store for you. Believe in your idea and do whatever it takes to make it a success. These days, with a lot of start-ups becoming successful, it is important that you take inspiration from them and achieve your goals.